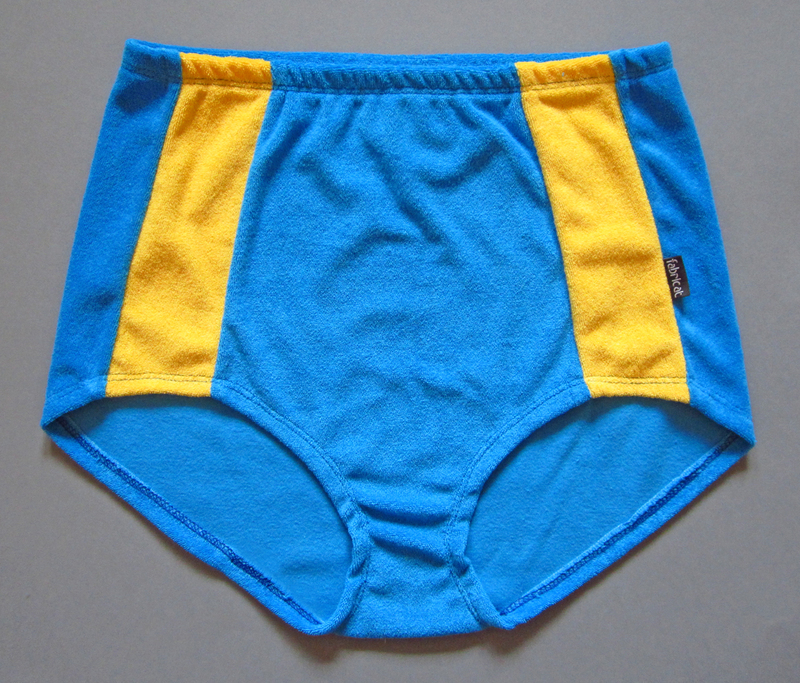 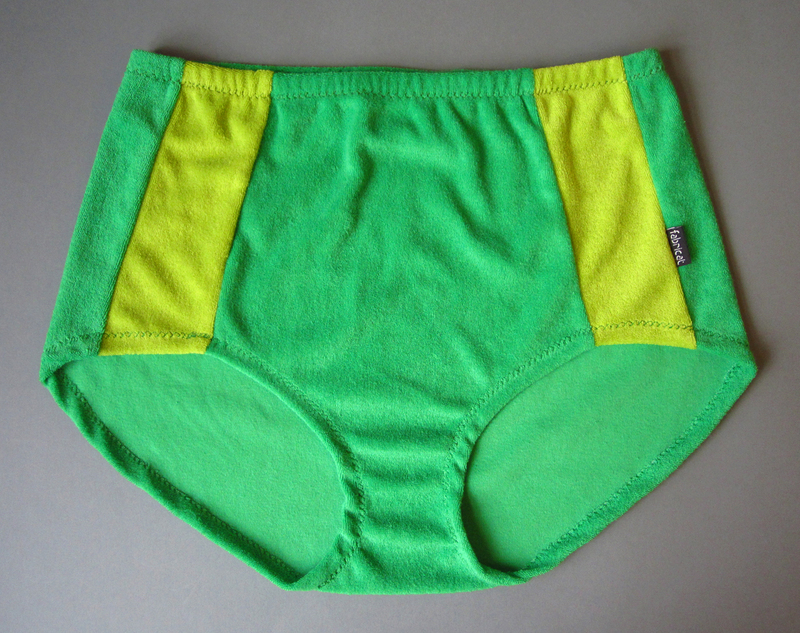 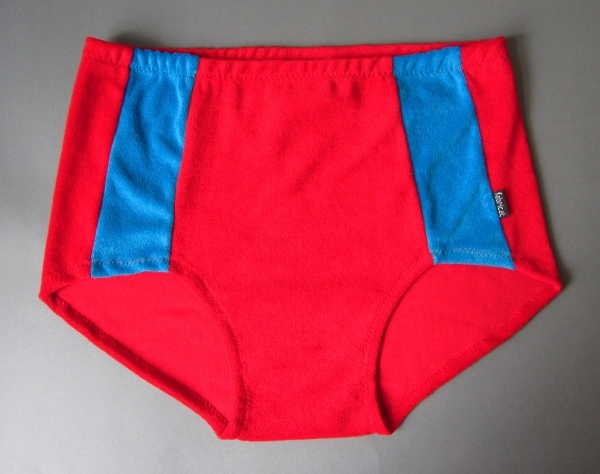 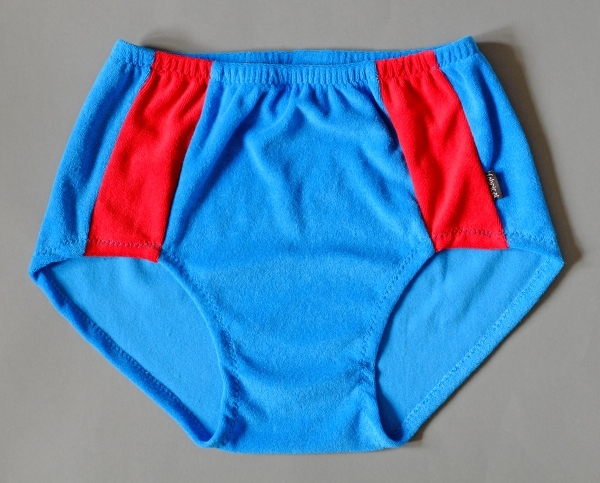 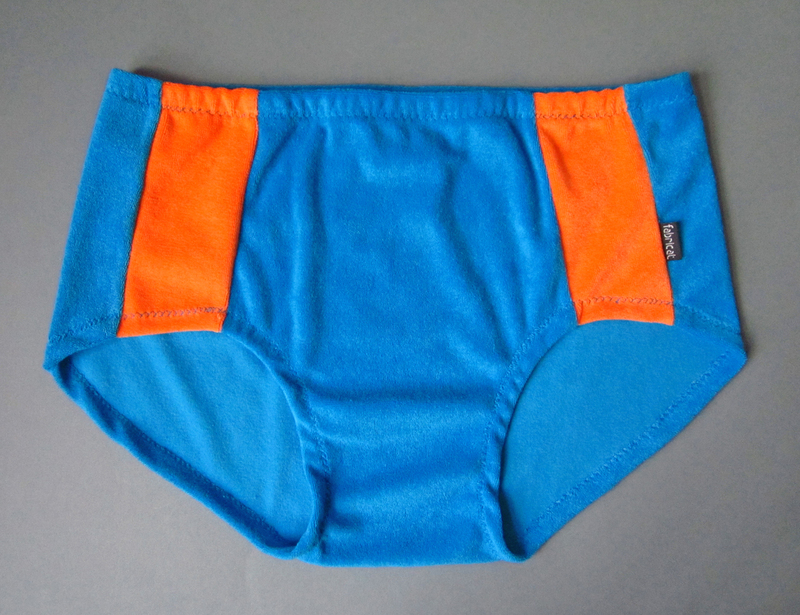 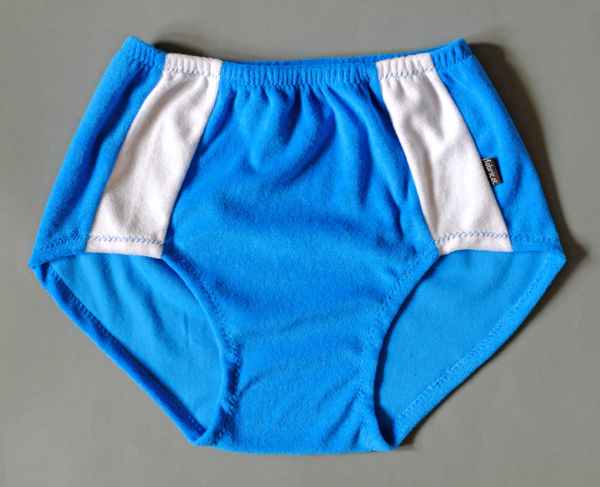 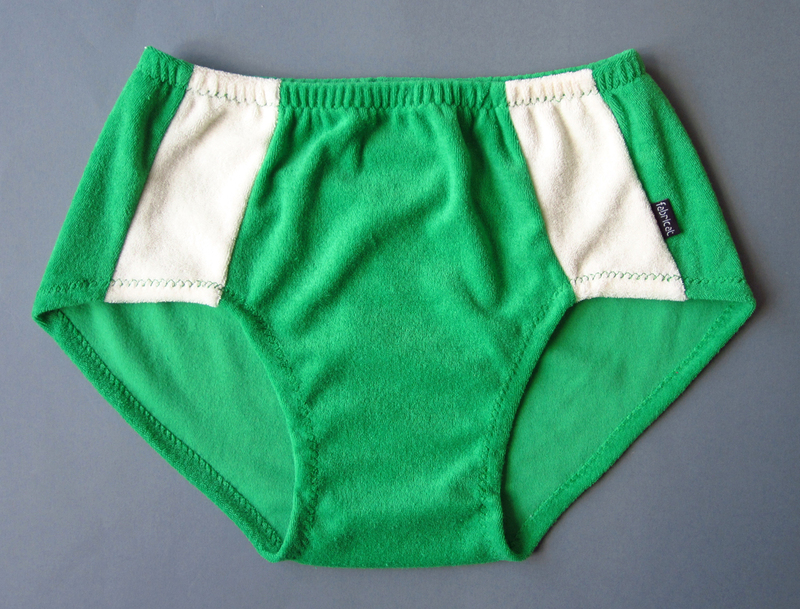 Our new products: terry stretch hot pants in retro look and fresh colours – they are super handy for cold days make a good figure even in summer, for example, as beach and swimming trunks. 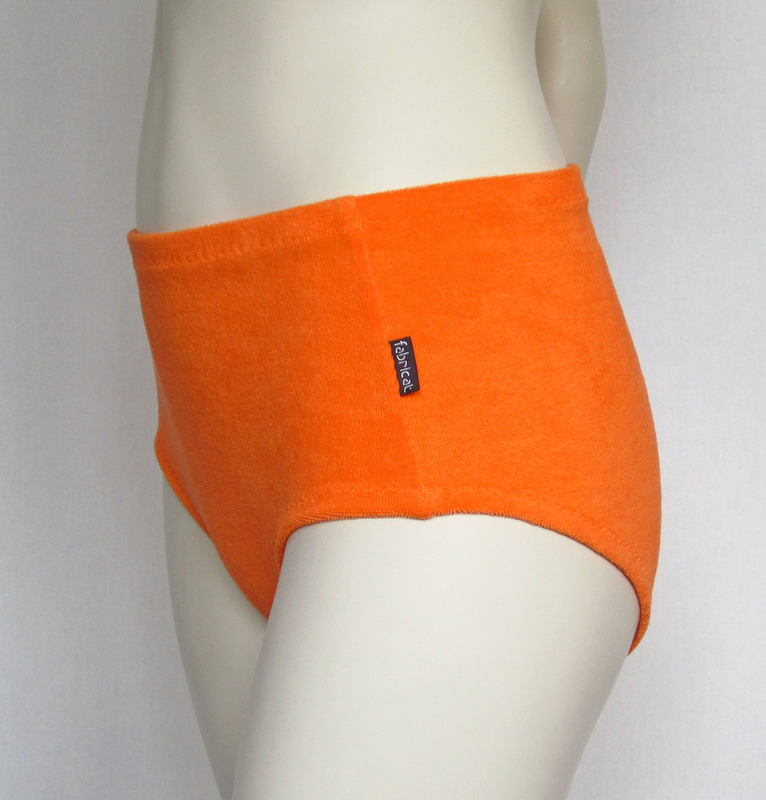 They are cuddly comfortable, keep warm and are very skin friendly and breathable due to their high cotton content. 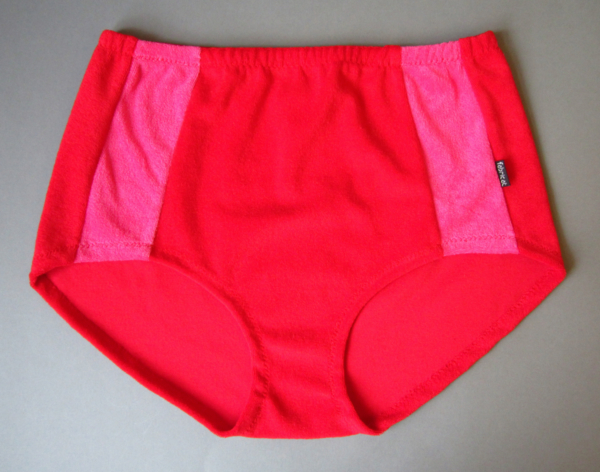 By extensibility, these shorts fit perfectly on your body. 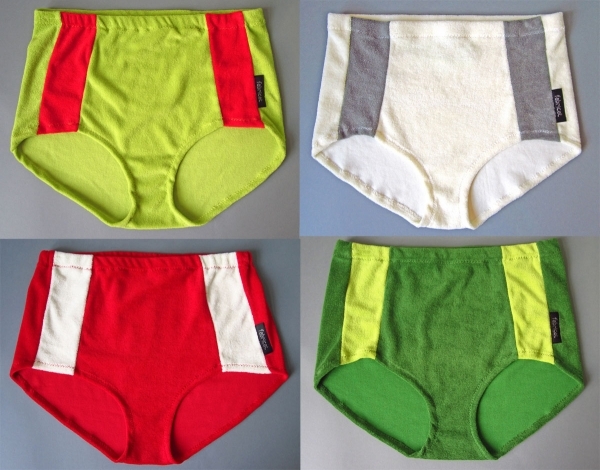 They are available in women’ or men’ s cut.